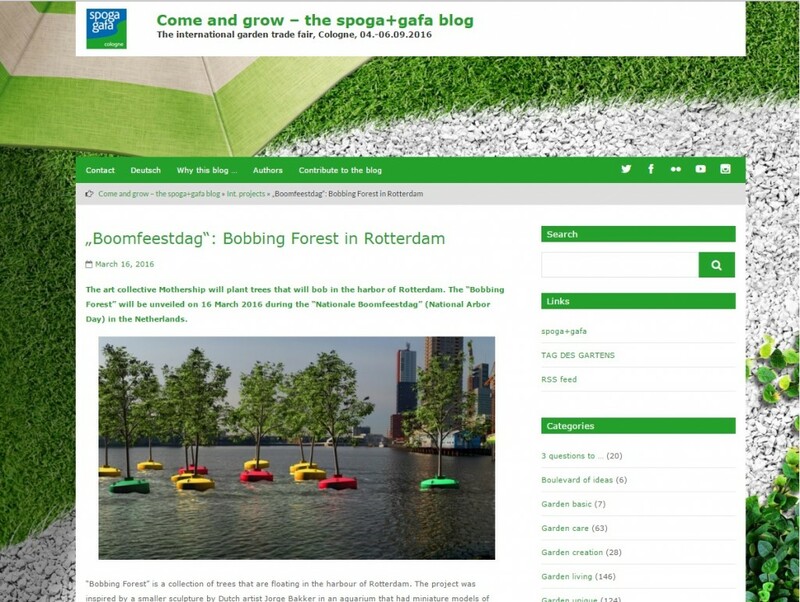 Spoga+Gafa is an international gardenfair and they use their blog to share interesting and innovative ideas on gardening and plants. So naturally, they wrote about the Bobbing Forest. Read the full article here.